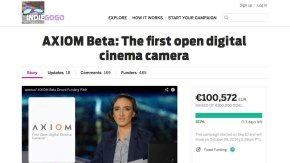 It has been a while since we last reported about the status of the apertus AXIOM beta camera, so last week I took the opportunity to meet and talk to Sebastian Pichelhofer who is acting as AXIOM’s project leader, association chairman and one of the software developers, in order to find out what is new and in what shape and status the project currently is. 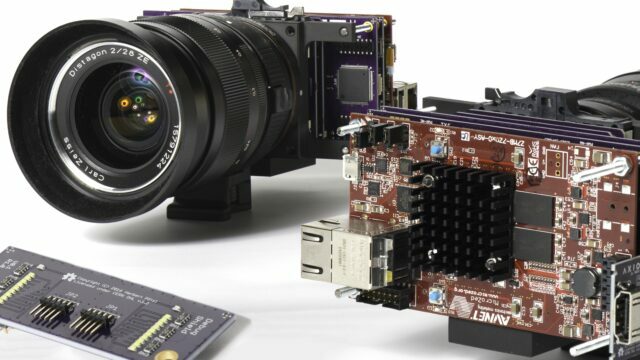 It was nice to hear and see that this unique open source/open hardware motion picture camera system venture is really moving forward to the point where developers and early adopters alike can now already get their kit. 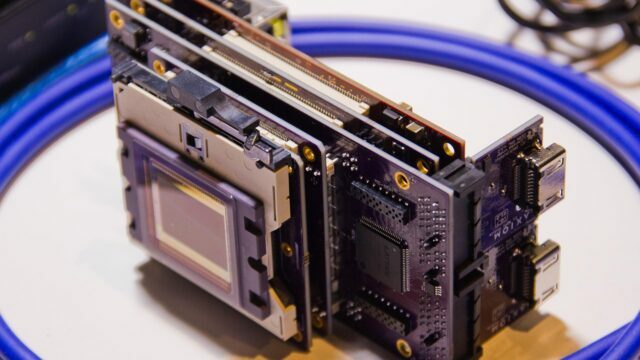 Mind you, if you are an “end user” like me, then the camera is NOT YET ready for us as the enclosure and actual operating system of the camera are still under development. Without those, operating the camera can be a tedious work. I would also recommend heading to this page to watch and download both graded and ungraded sample footage clips taken with the camera. Guys, what do you think? Is this open-source camera project still as relevant today as it was when it started a few years ago? Or has the current development and offering of modern cameras by various manufacturers made it less desirable? Let us know in the comments below! I almost forgot about them. Thanks for updating. The longer they wait the less relevant it becomes. Back when it was announced, the philosophy AND specs were absolutely groundbreaking. Camera tech innovates at such a rapid pace. The specs are just okay now. 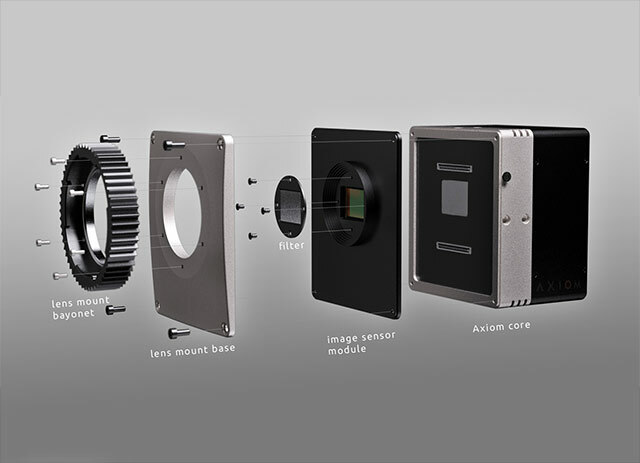 Philosophy of a modular camera still cool, but now it’s more about just having something different, rather than having the best for the cheapest. Agreed, but given the weight, this is still very relevant for drone usage. Imagine this on a lightweight quad with repeatable motion control such as the 3DR Solo. Again, this widely depends on weight. A super 35 4K DCI with 10 bit or raw would not entirely exist on the market, but yes… they do need to push this a little faster.